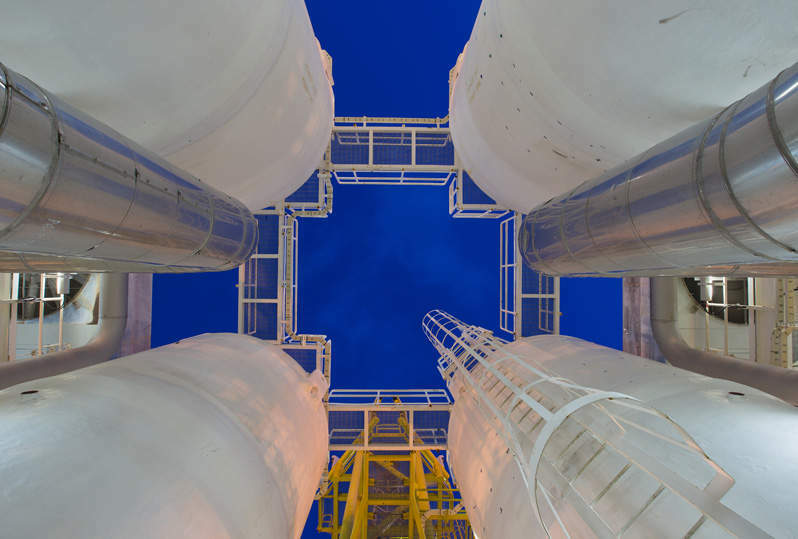 Summit Midstream Partners (SMLP) is holding a binding open season through its subsidiary Summit Permian Transmission for firm transportation capacity on its Double E Pipeline project. The project will supply natural gas transportation service from the northern Delaware Basin to the Waha Hub in northern Pecos County, Texas, US. This includes servicing several receipt points in Eddy and Lea counties in New Mexico, as well as Loving, Ward, Reeves and Pecos counties in Texas. The receipt points in the northern Delaware Basin include new plant interconnects and new pipeline receipt laterals, in addition to the delivery points in the Waha area include third-party intrastate or interstate pipeline interconnects and additional other delivery points. The project will connect natural gas supply to a liquid trading point with multiple current and planned takeaway pipelines to demand centres along the US Gulf Coast and Mexico. Double E will have multiple direct downstream connections, based on shipper demand and preferences and is slated for commissioning in the second quarter of 2021. However, the project’s final in-service date will be subject to approval by the Federal Energy Regulatory Commission (FERC) and actual construction of the facilities. In association with the project, Summit has invited interested parties to submit binding bids for such capacity during this period. The primary term for firm transportation service under the project will be ten years or longer. Firm capacity will be awarded based on the highest net present value of the stream of incremental revenue produced by an acceptable bid, or combination of acceptable bids, received in the open season, up to the total quantity that results from the facilities that Summit determines, in its sole discretion, to construct.